Snapcash, like Facebook Messenger, makes it ridiculously easy to send money to your fellow Snapchatters. Snapcash's features may be extremely limited, but it's fast and simple. For more fully-fledged options, check out the other mobile payment apps we reviewed. 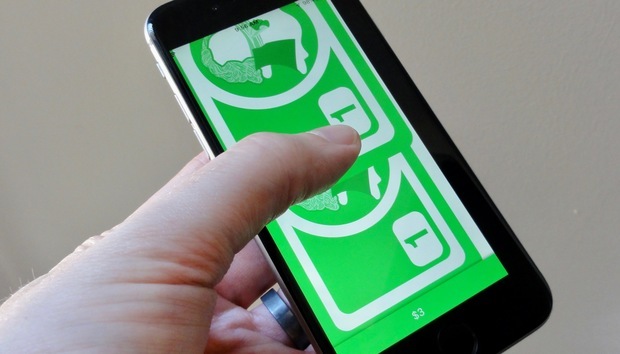 Powered by Square, Snapcash requires practically no setup at all if you're a Snapchat user. All you have to do is tap a dollar amount in a chat, then tap the green Add cash button that appears (presumably so you can tap dollar amounts into a chat without necessarily having to send money). Tap the Send button, and that's it. To send cash to a Snapchat friend, just type a dollar amount into the chat window. The first time you use Snapcash to send money, you'll be prompted to link your account to a debit card. Credit cards aren't accepted, which means you won't be able to dispute charges with your credit card company. If you want to get flashy about sending cash, you can try Snapcash's "swipe-to-send" feature, which essentially lets you flick virtual dollar bills at someone. Here's how it works: Within a chat, you tap the three dollar signs ("$$$'), then tap Add cash. Once that's done, a big, lengthwise dollar bill will fill the screen. Each time you swipe up from the bottom of the screen, you'll send a dollar to your Snapchat friend. Kinda crass, but there it is. With Snapcash's "swipe-to-send" feature, you swipe up for each dollar bill you want to send. Snapcash doesn't offer any bill-splitting features, unfortunately, and you can't use Snapcash to request money. Indeed, money transfers on Snapcash are strictly a one-way affair. There are no fees to use Snapcash for sending money via debit card. Snapcash's spending limits are the same as Square's: You can send $250 in a week, or verify your identity (using your full name, birthday, and last four digits of your Social) to boost the weekly send limit to $2,500 (depending on the state). You'll also need to cough up more personal details to accept more than $1,000 in a 30-day period. Also worth noting are certain restrictions on using Snapcash in Snapchat's terms of service—namely, no flicking Snapcash dollars at someone for a snap, a story, or an "add." If someone sends you money through Snapcash, it'll take a day or two for the cash to appear in your bank account, which is par for the course. You can set Snapcash to require your debit card's three-digit CVV ("card verification value") for each transaction. That's not as secure as requiring a PIN or touch ID, but it's better than nothing. As with most of the other apps in our money-sending roundup, Snapcash doesn't offer any buyer or seller protections. 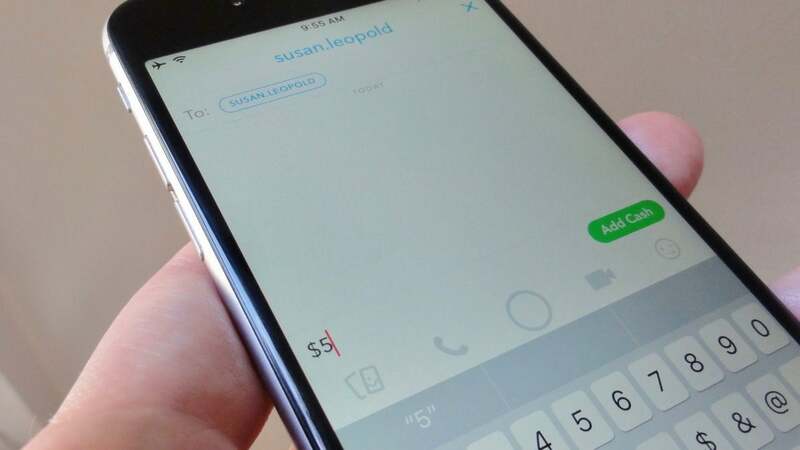 Once you tap "Send," your money is gone.